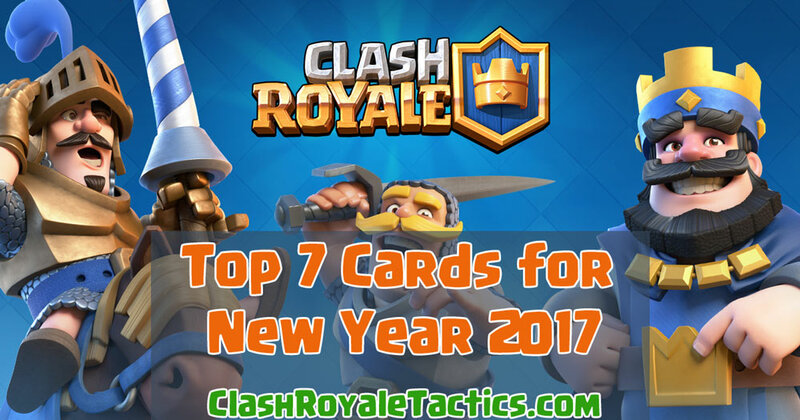 Discover the Top 7 Rare cards in Clash Royale – Jan 2017. Using this cards in your deck, will greatly improve you win rate and game enjoyment – You do have fun when you win – don’t you? 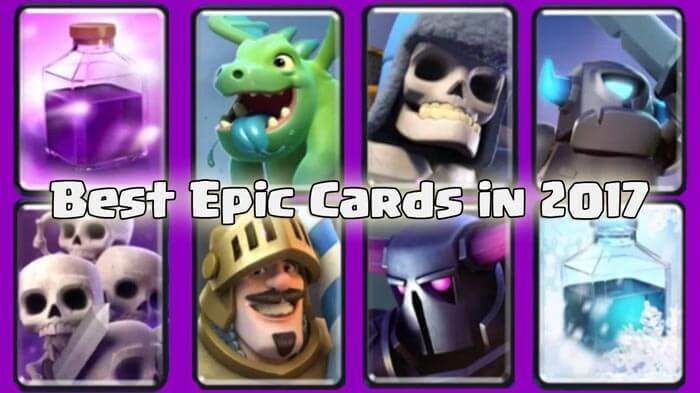 These are the best rares to put in your deck, and they will help you rise in trophies fast. Do you agree with my list? Leave your opinion down in the comments. Also, if you haven’t checked out my top 7 commons list yet, be sure to read it as well. Here are top 7 common cards. While these cards are great, at low levels they are easy to combat. They only work if you upgrade them, for which you need gold/gems. 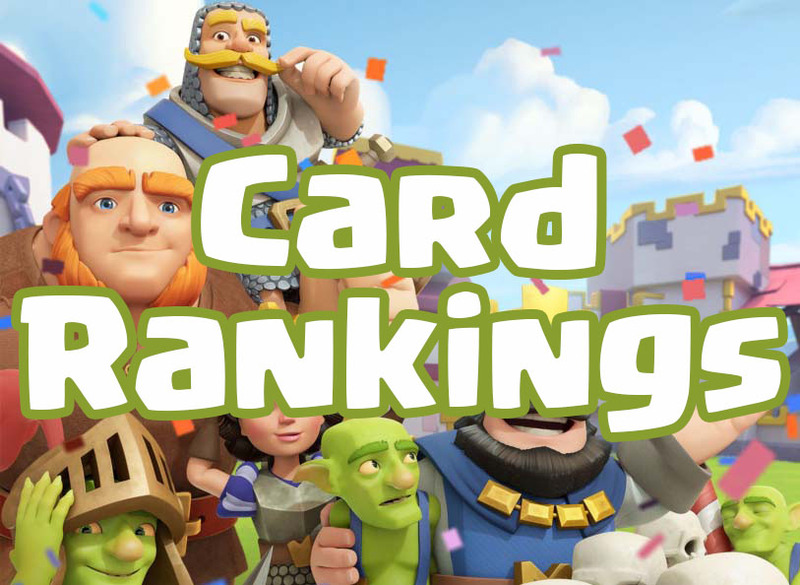 It’s difficult to level these cards up, and if you ever feel like you need help – there is a way that you can upgrade these cards faster and combat Gemmers. As they say – if you can’t beat them – join them. 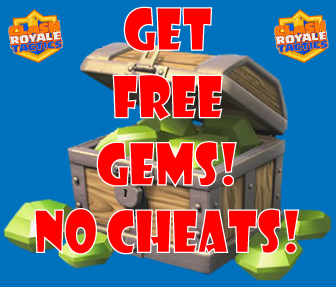 However you don’t need to spend a ton of dough on gems – instead you can get free gems with out cheating or hacks. This provides a 100% free way to get gems and to level up your rares and other cards. Conclusion: The furnace is the best spawner in the game, especially when your it spawns fire spirits equivalent to the level of your opponent’s tower. At this point, your tower will need to shoot twice to kill a spirit, allowing the straggler to get a hit off on your tower. It also has great defensive capabilities. For only four elixir, it can shut down a pig push with ease. A pestering presence on the battlefield, you must deal with the furnace or it will punish you later on in the game. 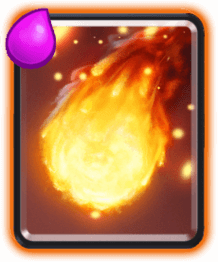 Conclusion: As mentioned in my tier list, the fireball is the second best spell in the game, excluding the graveyard. It deals massive damage, and it can bring troops like the musketeer, the wizard, and the mega minion down to a zappable range which can allow you to stop a push in its tracks with a precisely timed fireball/zap combo. Use it when your opponent’s troops are clumped up for the best results. Conclusion: The Mini P.E.K.K.A is the equivalent of an elite barbarian. Dangerous if not take care of, the Mini P.E.K.K.A. deals 572 damage a hit, almost a quarter of the health of a tower. Combined with a splash damage troop like a wizard or a princess, the Mini P.E.K.K.A thrives. Its defensive capabilities are not bad either, and it can shred a tank in a matter of seconds. 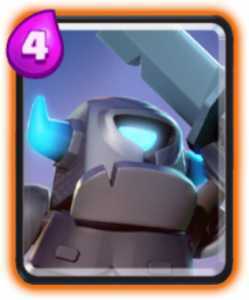 A better version of a lumberjack, the Mini P.E.K.K.A takes the number five spot on this list. 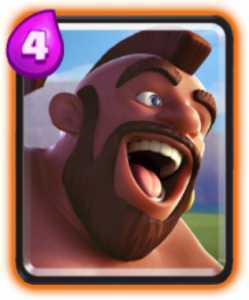 Conclusion: A fast, hard hitting troop, the hog rider is a force to be reckoned with. With the emergence of the elite barbarians, it has become less prevalent, but it still retains great value. As you guys know, I love to pig push, and you can’t pig push without a pig. The hog rider’s blow is strong, and if not dealt with properly, say goodbye to your tower. Also read Legendary / Epic / Super Magical Chests Cycle guide to better understand how to get best chests! 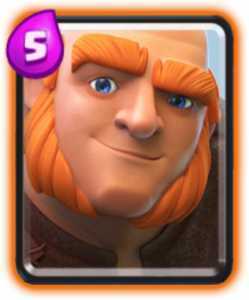 Conclusion: The Giant has fallen in ranks from where it once was, but it is still the best defense targeting troop in the game. 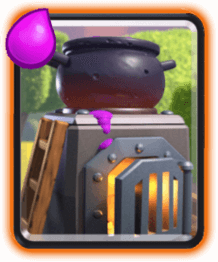 It has the highest health in the game besides the 9 elixir golem, and its tankiness is one of the many reasons it is so strong. For just five elixir, you get a giant meat shield which you can support with damage dealing troops like the mega minion or elite barbarians. The Giant is just too tanky to be ignored. Be sure to deal with it as soon as you can. 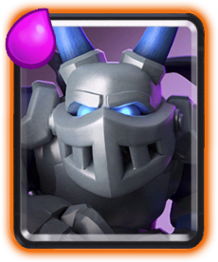 Conclusion: One of the few counters for elite barbarians in the game, the ice golem is a perfect defensive troop. Acting as a sort of wall, the ice golem can kite their troops within range of both of your towers, and its freeze effect guarantees that they will not get far. 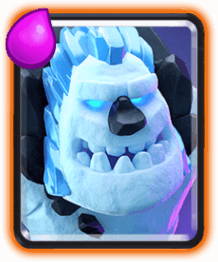 While not good offensively, the ice golem is arguably the best defensive card in the game. Conclusion: The mega minion’s power is summed up by its usage rate. Seen in almost every deck on the leaderboards, it is too strong in a ground-heavy meta. If you can deal with your opponent’s mega minion, yours will most likely have a clear path to the tower. Place and watch. Simple as that. 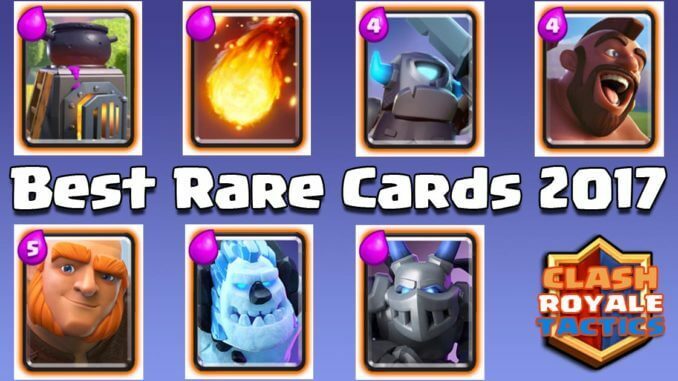 These are in my opinion, the seven best rares in the game. If you have a rare in your deck, it should be one of these. They provide the best bang for their buck, and they are excellent if used properly. As always hope you enjoyed, and keep on clashing!